The amount of analytical insight available today from standard sporting events is truly astounding. As is always the case, we have technological advancement to thank for this – such as transponder timing, which has emerged as a game-changer for racing events and other timed sporting events. How does the system work? 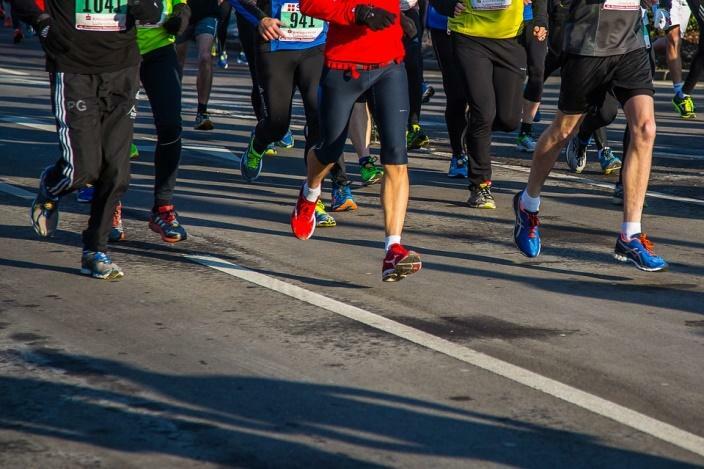 The system relies on attaching RFID tags to the athlete, generally on his or her racing bib, which activates the signal receivers that are placed at strategic junctures to detect these tags. But, that’s hardly the only manner in which RFID tagging has transformed racing events. In case you weren’t aware, RFID tags have drastically changed the entire course of the events and attractions industry. For spectators attending a racing event, the entire act of entering a sporting venue could be considered a hassle. There is the issue of long lines and there’s the issue of excessively slow check-in due to the long process of ticket inspection and bag-checking. RFID tag-embedded wristbands have emerged as a solution to this deadlock. The guests wearing the wristbands need only walk in through the gates, with a quick entry and exit guaranteed. Those entering a certain sporting event aren’t the only beneficiaries of RFID tags. The fans watching the event on their phone, computer or TV have a lot to gain too. RFID tagging has enabled fans to know real-time data about the athletes that was simply unimaginable a decade ago. The provision of data and insights has taken fan immersion to an entirely new level. This has also enabled fans across the world to connect to newer facets of the sport they’ve come to love. Athletes and their respective coaching and training teams have benefited as a result of the data that is generated through RFID timing. With the more in-depth race data, the coach can come up with strategies that could lead to a improvement or breakthrough in an athlete’s performance along the way. Timed races act as yet another feather in the crowded hat of RFID traceability. This is largely due to the fact that RFID tags have become more accessible and affordable in recent years. If you’re unsure about the manner in which RFID tags will function for your operations, contacting us at Jet Label can help you gain clarity.